Don’t Miss The Big Finale! Tuesday Hofmann as Nora Darhk in Arrow – Season 4 Finale!!! Finale Episode #423 that will air on Wednesday, May 25 on the CW Network. 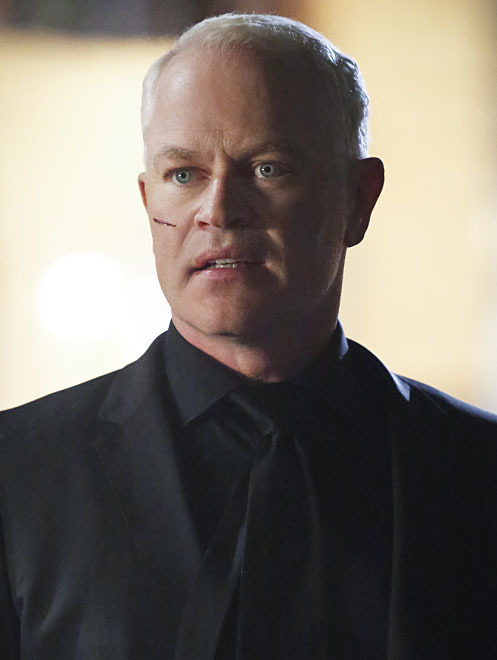 The finale of Arrow season 4 will feature a major showdown between Damien Darhk and Oliver Queen, in the midst of a nuclear apocalypse. In Stephen Amell’s words the finale will feature a scene which is “really unlike anything we’ve done on the show”. Then we see people on the streets, as Darhk and the Green Arrow come face-to-face. The villian says, “Even if you stop me, those missiles are finding their target.” But an optimistic Arrow replies, “It won’t just be me.” The promo ends with the people of Star City chasing Darhk on the streets. 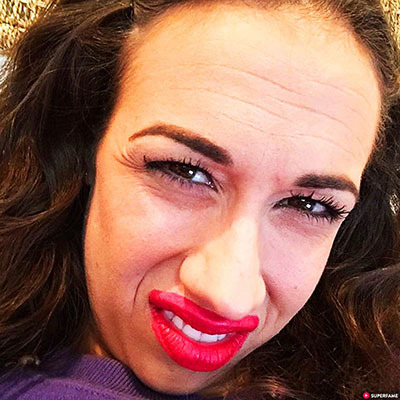 Haters Back Off is an upcoming television comedy series starring Colleen Evans, based on her character Miranda Sings, that is slated to debut on Netflix. The series centers around “the oddball family life of Miranda Sings, an incredibly confident, totally untalented star on the rise who continues to fail upward by the power of her belief that she was born famous – it’s just no one knows it yet.” Evans said that the show will depict Miranda’s origins and evolution on her “road to fame”, with appearances by YouTubers and other people she has met along the way. The series’ eight episodes are expected to be released simultaneously. The show was developed by Evans and her brother, Christopher Ballinger, together with showrunners Perry Rein and Gigi McCreery. It is being produced by Brightlight Pictures. The show is named for Miranda Sings’ signature catchphrase. The show will be the first scripted series created by a YouTube personality. 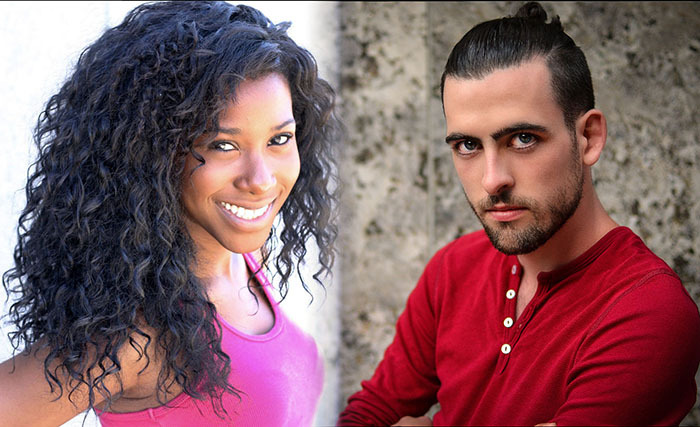 Max Chadburn and Tori Katongo are busy filming episodic drama for Syfy “Aftermath” – a 13-episode Canadian post-apocalyptic thriller series from Noreen Halpern’s Halfire Entertainment, which is set to premiere on Syfy in the U.S. and Bell Media’s Space in Canada later this summer. Production began May 2 in Vancouver. 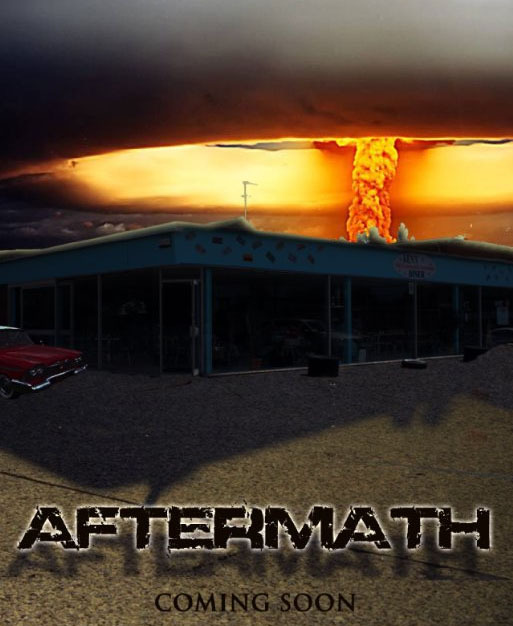 Created by William Laurin (Missing, Power Play) and Glenn Davis (John Woo’s Once a Thief), Aftermath centers on couple Karen and Joshua Copeland and their children Dana, Brianna and Matt, who must battle for survival after civilization comes to an apocalyptic end, triggered by massive storms, meteor strikes, earthquakes and plague – and the rise of supernatural creatures. The Killing alums Julie Sarah Stone and Levi Meaden, and Taylor Hickson (Deadpool) play the three siblings coming of age in the Apocalypse. Stone is Dana Copeland, the practical, sardonic and quick-witted twin with a thorough knowledge of science. Hickson is the emotional, romantic and rebellious twin, Brianna Copeland. 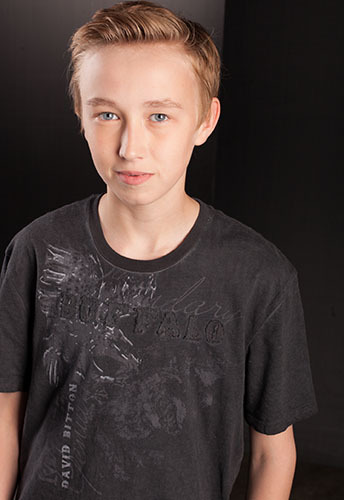 Meaden plays Matt Copeland, the fierce competitor pushed into brutality. Guest stars include Leslie Hope (Tyrant, 24), who will also direct two episodes. 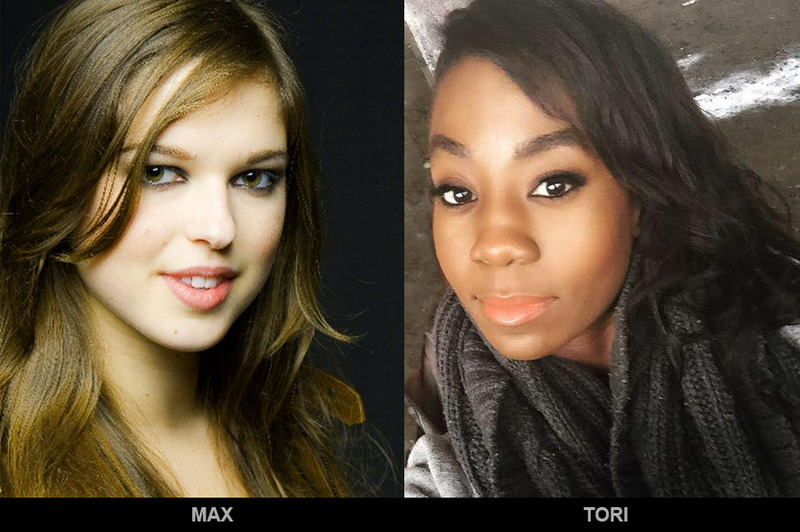 More Of Our ‘Wayward’ Actors – Tune In For Premiere May 25!! 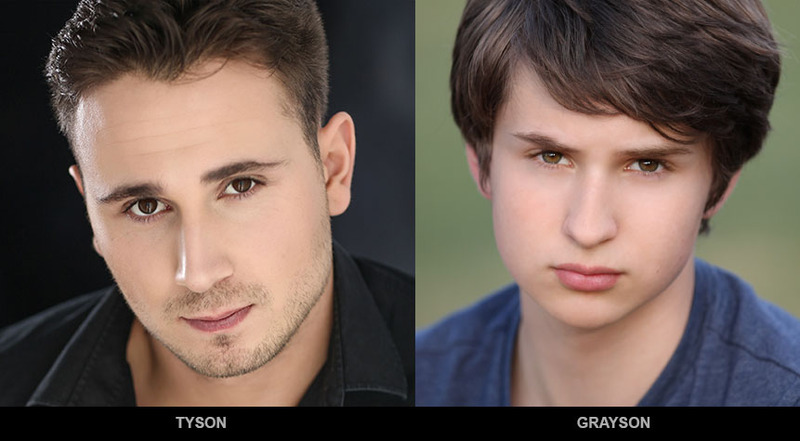 Grayson Gurnsey recently wraps on Wayward Pines, Episode # 203. And Now, Another Word from our Sponsors! Market – North American and Internet. for North American and Internet markets. 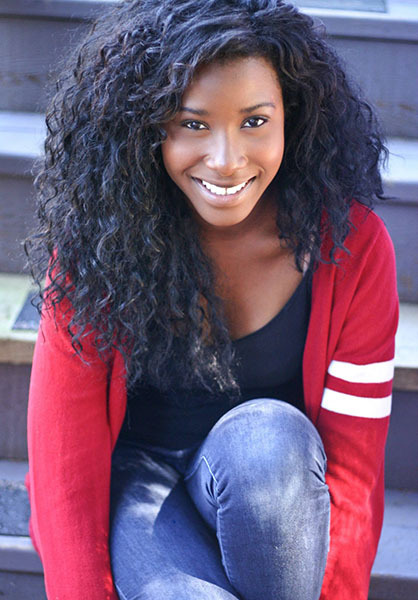 Naika Toussaint has finished shooting on The Hallmark Channel MOW, “A Wish For Christmas“. Hallmark’s “A Wish For Christmas” stars Lacey Chabert who is best known for her role as Gretchen Wieners in the 2004 movie Mean Girls and her role as Claudia Salinger on the popular 90s TV series Party of Five. Paul Greene (Somewhere, A Perfect Wedding) is set to star alongside Lacey. Paul starred in Hallmark’s “A Christmas Detour” with Candace Cameron Bure (Full House, Aurora Teagarden) which filmed in and around Langley last year. 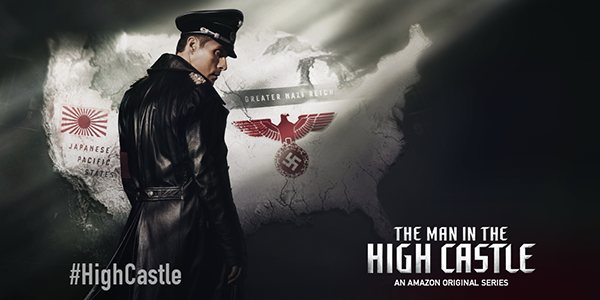 Ruairi MacDonald recurs in Amazon’s series “Man in the High Castle“, a chilling look at an alternate history where the Second World War ended badly for the Allies. Conor Gomez books Hallmark’s Movie for Television, “The Wedding March“. 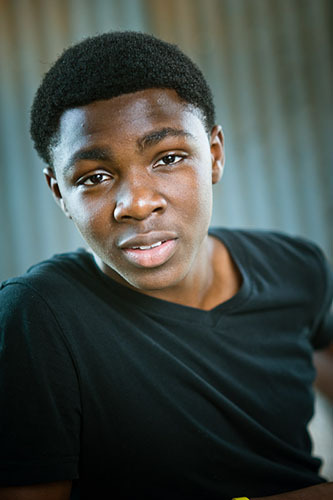 Eric Bempong books Netflix series “Haters Back Off“. STORY LINE and Backstory: HATERS BACK OFF delves into the oddball family life of Miranda Sings, an incredibly confident, totally untalented star on the rise who continues to fail upward by the power of her belief that she was born famous, it’s just no one knows it yet. MIRANDA SINGS is a YouTube star with almost six million subscribers and over a billion views online. The fictional character was created by COLLEEN EVANS in 2007 to poke fun at people trying to get famous on the Internet. Ironically, her videos went viral, especially in the theater community. But now, Miranda is a cultural phenomenon selling out venues all over the world with her one-woman show. The phrase “Haters Back Off” has become Miranda’s rallying cry as she’s known for standing up to her haters. In fact, among the hundreds of video tutorials she’s made, “haters back off” is the only good advice she’s ever given. Adults think she’s an idiot and kids think she’s a hero, but everyone is amused. HATERS BACK OFF is a single-camera ensemble comedy with small town, quirky characters whose self importance is bigger than their circumstances, a la Napoleon Dynamite and Waiting for Guffman. The comedy comes from the characters and the importance they put on the minutiae of their lives. The focus of the show is on Miranda and the rest of the Sings family. 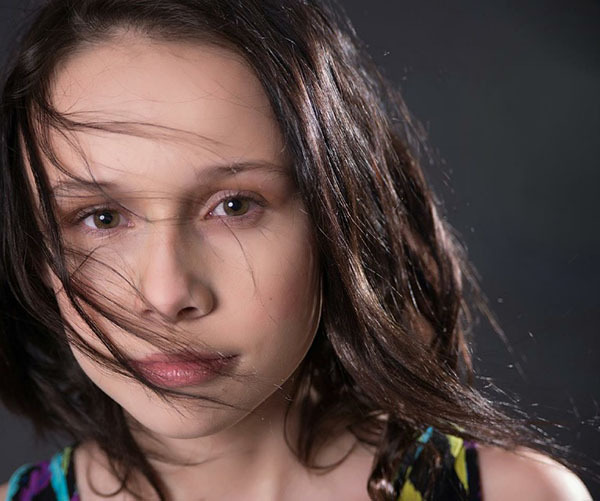 Miranda is a hugely confident 17- year-old who’s got no filter or talent whatsoever. But she’s determined to become famous, regardless of how it wreaks havoc on her family and community. Building off her narcissistic persona on YouTube, HATERS BACK OFF will expand her world, allowing for a deeper exploration of her character. We’ll finally get to see empathy and moments of humanity from Miranda as she interacts with her family and her best friend, Patrick. 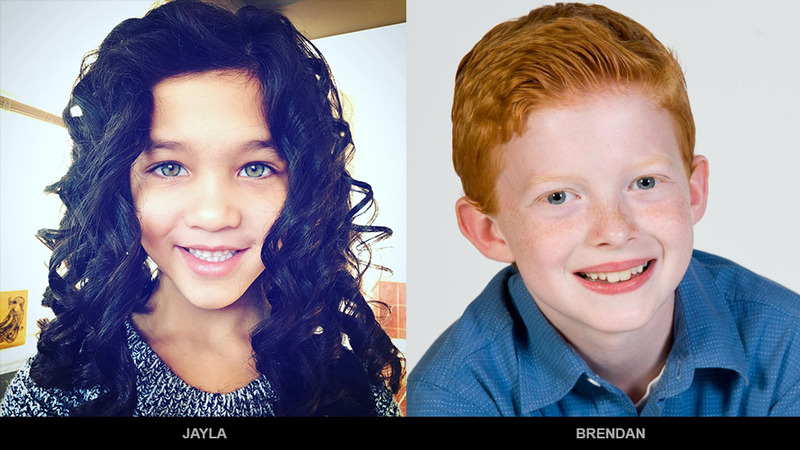 These characters have been referred to, but never seen on YouTube, so they are eagerly awaited by the current audience. As Miranda’s internet fame grows over the course of the series, she’ll have to deal with the fact that she’ll never win the respect of her hometown. And at some point, she may catch a glimmer of the idea that family and friends are more important than fame… but just a glimmer. 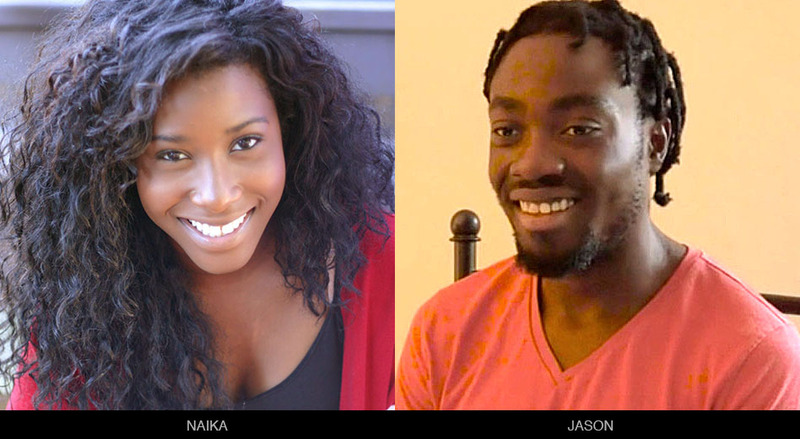 Naika Toussaint recurs on Syfy’s series Van Helsing! Series Synopsis: The year is 2021. It has been three years since the human world fell to the vampire rising. Vampires now rule without mercy and humans are reduced to living the life of survivors or prey. In this bleak wasteland, a group of humans seek to turn the tide and reclaim the country. 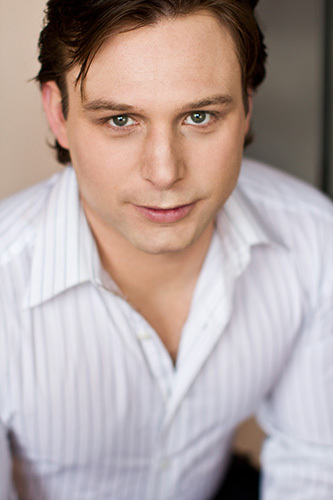 Zack Lavoie recurs on Showcase and NetFlix’s series “Travelers“!